What are Facebook and Disqus Comments? Many websites ask users to sign in before letting them to comment. There are reasons why website owners do that; inform them about new comment or reply by email so they come back to website, track user activity, block spams, and etc. But some people are not in the mode for signing up! mostly because he/she has experienced a cumbersome sign up before or has been asked for weird information. There is another alternative for that: users sign in simply by account of another platform they have signed up before. The most famous platforms for this purpose are Facebook and Disqus. 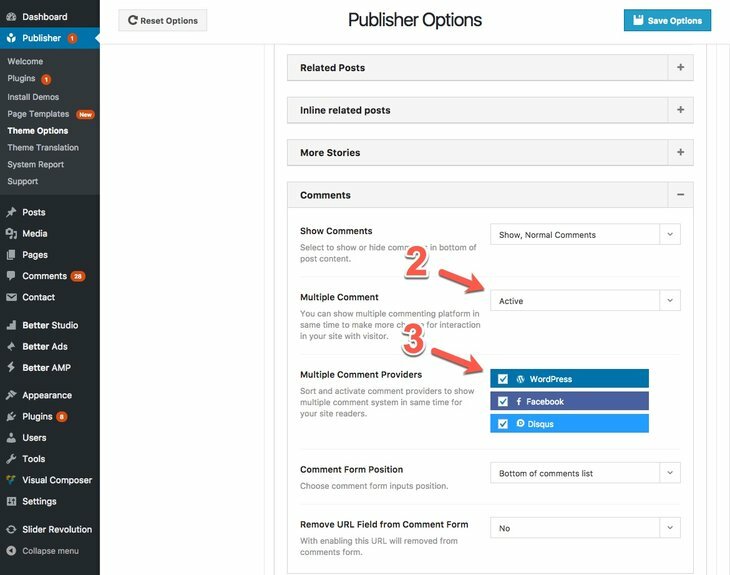 Publisher Better Facebook Comments and Better Disqus Comments plugins let users sign in with Facebook and Disqus accounts, respectively, and submit their comment. How to Activate Facebook Comments? 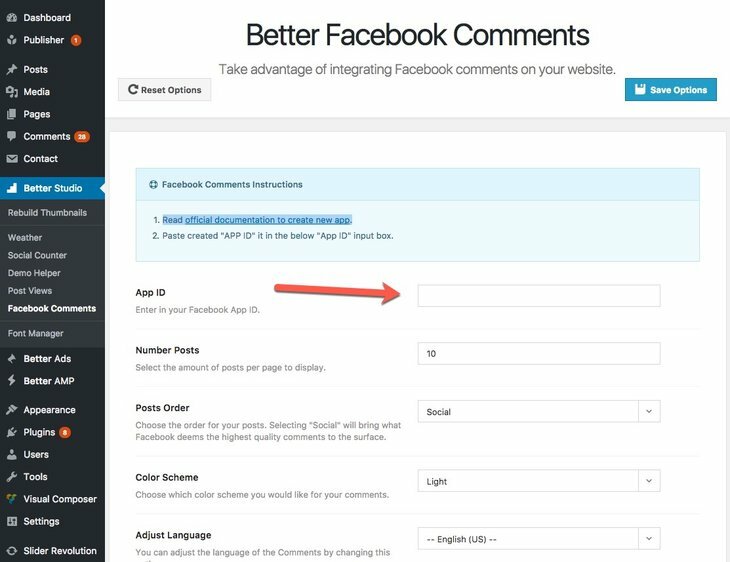 1- Activate Better Facebook Comments plugin in Plugins page. 3- Read official documentation to create new app. 4- Paste created “App ID” into App ID field. 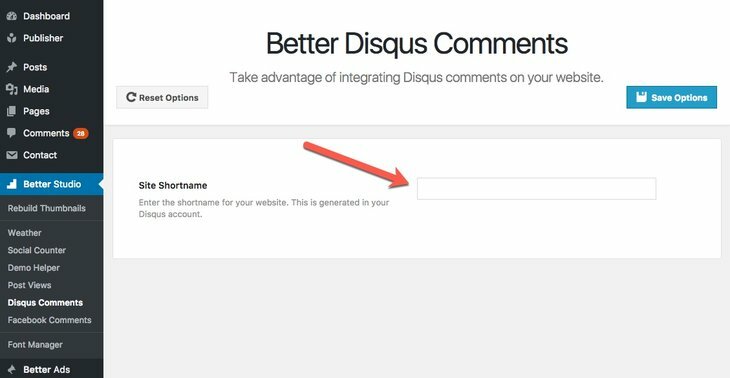 How to Activate Disqus Comments? 1- Activate Better Disqus Comments plugin in Plugins page. 3- Read this page and register your site shortname. 4- Paste the shortname in Site Shortname.